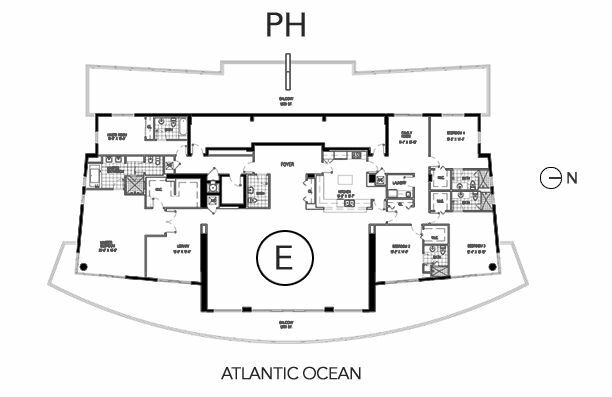 The South Pointe Tower Miami Beach already describes its fantastic location. The South Pointe Tower condo has innovative architectural design that allows for panoramic views from its high rise terraces. Its ideal location allows its residents to have short walks to fine restaurants, shops, bars and the beach. 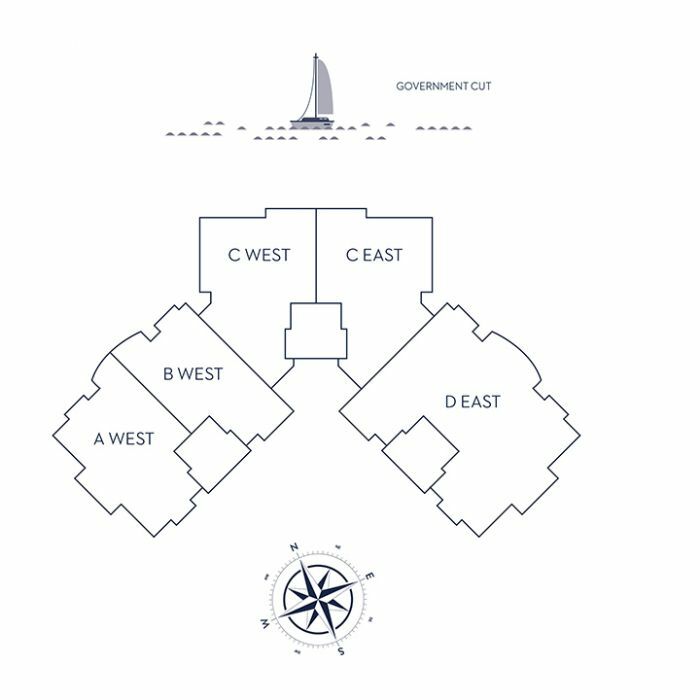 South Pointe Park is right next door to the building, allowing you to enjoy a picnic while enjoying scenic views of neighboring Fisher Island and Biscayne Bay. An immaculate synthesis of residential features and amenities make South Pointe Tower one of the best Miami Beach condos to choose from in the South Beach area. Each luxury residential unit in the South Pointe Tower has amazing bay and city views from private terraces, high-speed internet and cable, modern appliances, granite and marble countertops, stacked washer and dryers and large master bedroom and bathrooms. Amenities for the South Pointe Tower include swimming pool, tennis courts, billiards room, exercise room, concierge services, valet and 24-hour security. Best of all, you’ll be less than eight minutes away from the sunny beach coastline to the east. There isn’t one dull moment at South Pointe Tower. Because South Pointe Tower is within Miami Beach, not only do you enjoy tons of amenities, you can explore a lot beyond South Pointe Tower. Near South Pointe Tower is Lincoln Road which offers lots of shopping and excellent dining. Also near South Pointe Tower Miami Beach is Ocean Drive or you can drive barely ten minutes to the north from South Pointe Tower and shop in posh Bal Harbour.